Crestron, the luxury interior technology specialist, will be collaborating with editor and journalist/interior designer, Kate Burnett, and Lighting Designer Rebecca Weir, to explore the innovative ways light and bespoke smart home technology can enhance interior design, during this year’s eagerly anticipated FOCUS/18 event. 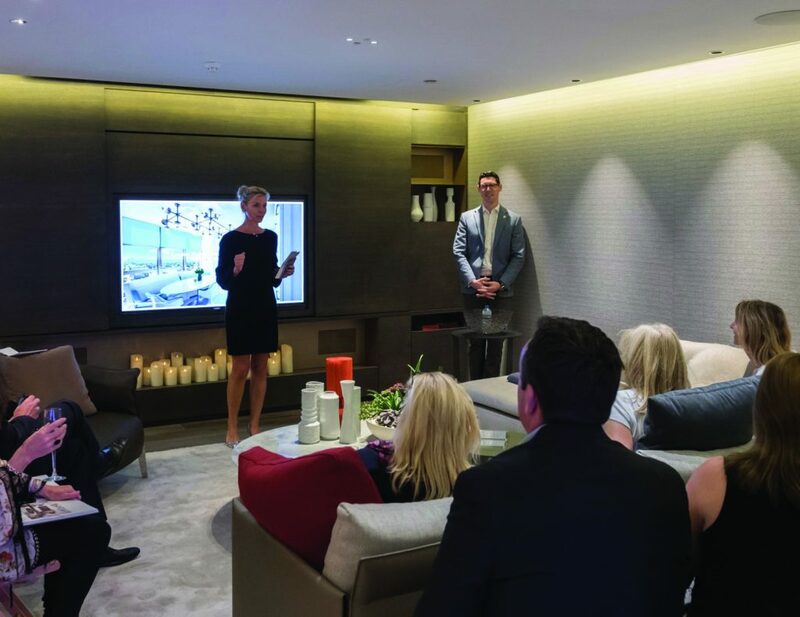 Kate will be joining Crestron, along with selected Design Centre showrooms, to discuss the importance of brand collaboration and partnerships when designing and personalising a home automation project for a client. She will moderate an inspiring panel discussion titled ‘Collaborating in colour – bringing bespoke design to home technology’. As Creative Director for Light IQ, a leading lighting design company for the residential and commercial markets, Rebecca Weir will be joining Crestron to host a series of talks on ‘the colour of Light”. She will deliver 15 minute inspiring and practical presentations on lighting technology. As well as engaging in this year’s theme of colour and its positive power, the talks will provide visitors with the inspiration and positivity to go bold with smart technology to enhance interior design. 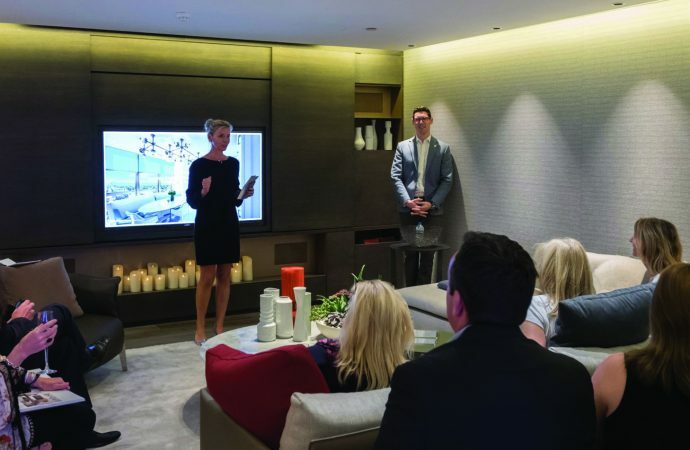 To register for the Crestron Focus events, visit the Crestron EMEA Showroom, 2nd Floor, South Dome, Design Centre Chelsea Harbour, or click here.